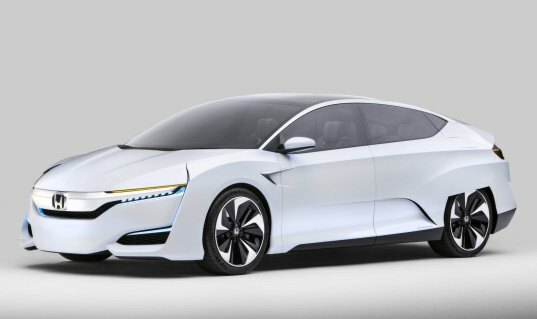 In the next few years hydrogen fuel-cell powered cars are going to become more readily available thanks to new models from Toyota, Honda and Hyundai. While automakers have labeled the fuel-cell vehicles as the ultimate green vehicle, since they only emit water, there’s a dirty secret that isn’t talked about. The process to produce hydrogen isn’t very green, but a new invention from Stanford University could change that. 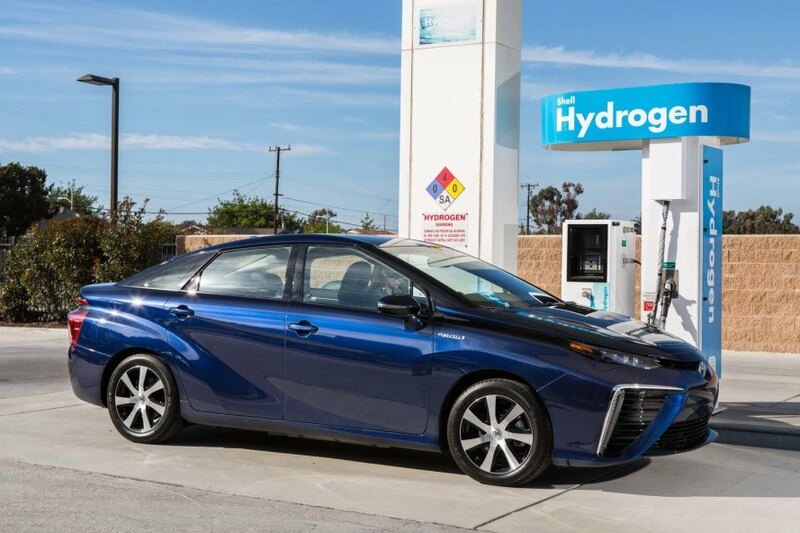 Burning hydrogen in a fuel-cell vehicle, like the upcoming Toyota Mirai is clean, since the only emission is water, but the process to produce the fuel is not. The process to produce the hydrogen for these vehicles involves an energy-intensive process called “steam reforming” that uses methane gas from fossil sources. There is another way to produce hydrogen, by extracting it from water using electricity, but the process is currently deemed too expensive compared to the traditional methane extraction process. The new, low-cost process operates at an 82 percent efficiency and could help hydrogen become a bigger rival to current battery systems. While the process will involve a lot more testing before it ever becomes available for commercial use, it highlights the possible ways that hydrogen could lead to a greener future. The process to produce the hydrogen for fuel-cell vehicles uses methane gas, which makes it not very green, but a new process could make it greener.